PewterReport.com analyzes the top players in the 2019 NFL Draft with its position previews. Matt Matera previews the wide receiver position with a comprehensive look at what the Bucs have and what they need under center, a detailed list of this year’s top receivers, and Scott Reynolds offers up the annual PewterReport.com Bucs’ Best Bets – one early round pick, and a pick from the later rounds. Wide receiver was hands down the Bucs’ strongest position last season. Tampa Bay ranked first in passing yards in 2018 piling up 320.5 yards per game, and was third overall in total yards on offense with 415.5 per game. A big part of those high rankings were because of the receivers. However, there is a bit more of the unknown on the back end of their depth in 2019. Their number one receiver remains the same as Pro Bowler Mike Evans is coming off career high in receiving yards with 1,524 and is expected once again to be one of the top five receivers in the league, if not the best. Up and coming star Chris Godwin moves up the pecking order now and becomes the number two receiver. In just two seasons, Godwin has become a reliable, sure-handed receiver that is poised to continue to break out. He had 59 receptions for 842 yards and seven touchdowns last year, and should be increasing those numbers in Bruce Arians’ offense, especially if he’s moved to the slot as PewterReport.com has previously reported. Godwin became number two on the depth chart with the departures of Adam Humphries and DeSean Jackson. Humphries signed a four-year deal worth $36 million with the Tennessee Titans, while Jackson was traded to the Philadelphia Eagles for a sixth-round pick. To replace them, the Bucs signed Breshad Perriman to a one-year deal worth $4 million. He is expected to be third-string, and has enough speed to play the outside and also make catches over the middle in stride. Rounding out and competing for the fourth and fifth spots on the depth chart are Bobo Wilson and Justin Watson. Wilson is a third-year player that has only played in eight games, but can be a down-field threat to stretch the field much like Jackson did. Watson, last year’s fifth-round pick, thrived in a special teams role in his rookie year, but had only one catch on the entire season. He’s a tall receiver that runs efficient routes that will be utilized more this season. Overall, the Bucs will have most of their receivers in an expanded role. With the Bucs having a dynamic duo at the top part of their unit, what they need in the draft is to add depth at this position as an insurance policy. Most teams normally need a guy with size or quickness, but the Bucs have both of that. They have length with Evans, Watson and Godwin and speed with Perriman and Wilson. What they need is a fast, all-around athlete that succeeds with the deep ball. 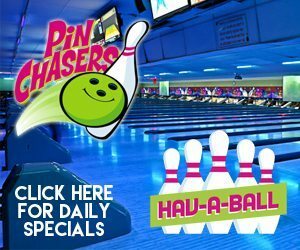 Keep an eye on some of this year’s speedy wide receivers, as Oklahoma’s Marquise “Hollywood” Brown, Ohio State’s Parris Campbell and Terry McLaurin, and UMass’s Andy Isabella are on Tampa Bay’s radar, and Brown visited One Buccaneer Place, as did Baylor’s Jalen Hurd, who is a big, imposing athlete at 6-foot-5, 226 pounds. Wilson and Watson will be stepping into more important roles then they have ever been asked to do before, but that doesn’t necessarily mean that they are going to succeed. The coaching staff can’t just rely on them to produce, and for that, it would benefit the Bucs to get someone that can step in and take on the third or fourth string spot if needed. Arians loves to take shots down field, and there are receivers you can find to fit the mold. The Bucs have covered their bases in the type of skill they need, now they just a little depth. Bucs Have way more pressing needs than WR. Nobody ever mentions WR Sergio Bailey who before his injury in preseason, then HC Dirk Koetter said was one of the most improved players on the team. I think Sergio could compete for the slot receiver position. 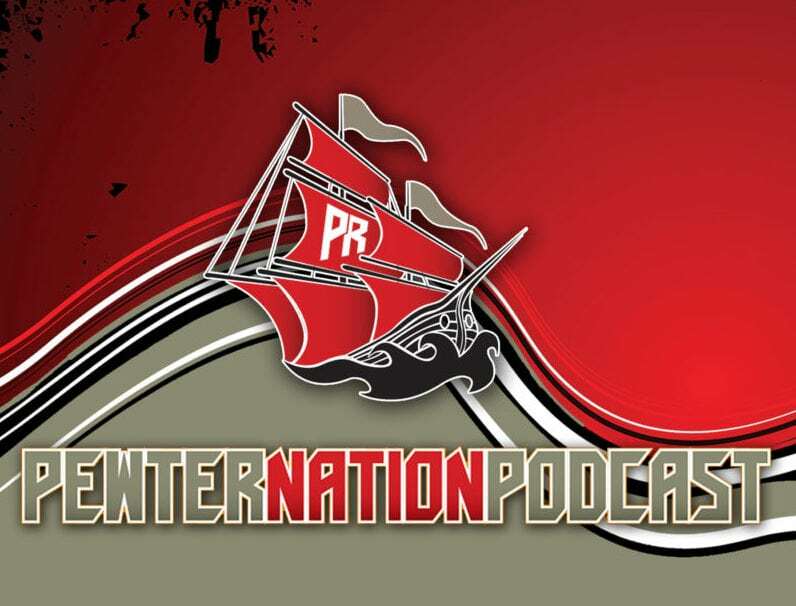 Listen at minute 2:10 for Koetter’s mention. The Majority of the league would be ecstatic to have Evans, Godwin, Howard, and Brate as their top 4 targets. We DO NOT need to take a receiver this year. Build the trenches and try to find a gem at either safety, cornerback, or running back in the mid rounds. It’s funny how teams like the Eagles and Cowboys have their best years when their respective D-Line and O-line are playing at an elite level. Build inside out! Let’s give Jameis some blocking and let’s get some pressure on opposing teams QB! OL and DL first! Justin Watson had a 4.41 40 and Bobo Wilson had a 4.58 40. Watson is the one that has the size and speed and should be put outside to compete with Perriman. Seems like PR posters have figured out we need to build the trenches…. wonder if Jason has finally figured out. I’d like to see what Watson’s got. But you can bet Arians is going to want another fast receiver to stretch the field, if for nothing else, to open up the intermediate routes. DJax hated being that guy, for good reason. But in most vertical offenses, that deep threat is more of a tool to keep safeties from cheating on underneath routes. I’d honestly expect that we’ll target a John Brown type somewhere in the mid-late rounds. late round pick of someone like Hunter Renfrow to replace Humphrey ie short yardage possession receiver.